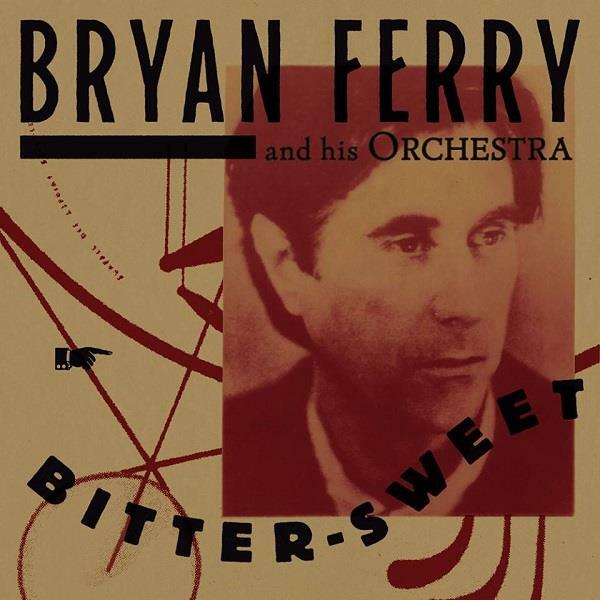 Bryan Ferry is happy to announce a brand new album, ‘BRYAN FERRY AND HIS ORCHESTRA - BITTER-SWEET’ out November 30th. The album, which has been inspired by Bryan’s work on the Sky Atlantic/Netflix television series ‘Babylon Berlin’ (a German period drama based on the books by Volker Kutscher set in the 1920s), takes the musical stylings from that era and puts a new twist on well loved Roxy Music and Bryan Ferry tracks including ‘While My Heart is Still Beating’, ‘Sign of the Times’, ‘Bitter Sweet’ and ‘Dance Away’. Whereas Ferry’s previous album in this genre The Jazz Age consisted of instrumentals, Bitter-Sweet includes 8 vocal tracks. The album embraces ragtime, blues, and jazz, and whilst they evoke nostalgia, hearing beloved songs in a fresh and exciting way gives the record an edge of modernity; jazz in the 1920s was the soundtrack of popular culture - itself a modern invention and it’s almost as if we’re hearing it for the first time. The Deluxe CD comes with an 18-page case bound book printed on fine linen uncoated paper. The limited-edition vinyl format includes an 180g black vinyl album in a wide spine sleeve with printed inner sleeve, both on uncoated paper with a matte dispersion finish and includes a 16-page booklet on uncoated offset paper. 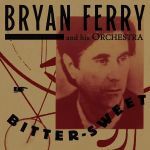 Pre-order Bitter-Sweet from the Official Bryan Ferry store now! Simon Willey Recorded, mixed by & engineer.